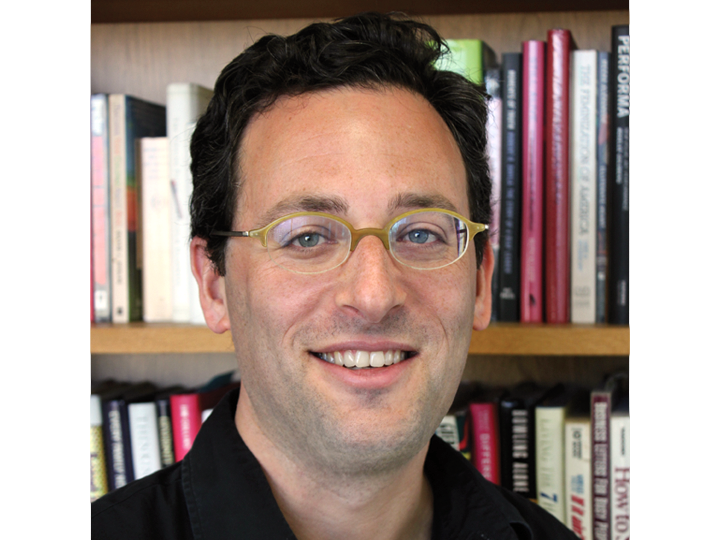 Matthew Gordon Lasner studies the history and theory of the U.S. built environment, with particular focus on housing, and the relationship between housing patterns and urban and suburban form. Lasner’s first book, High Life: Condo Living in the Suburban Century, published by Yale University Press in 2012, examines the emergence and growth of co-owned multifamily housing – the co-op and condominium apartment, as well as the townhouse complex — as an alternative to single-family suburbia in the twentieth century. Lasner is also co-editor of Affordable Housing in New York: The People, Places, and Policies That Transformed a City, published by Princeton University Press in 2015. His research focuses on housing, urban renewal, and urban development engages planning and the social sciences, cultural landscape studies and geography, and urban and architectural history. He earned his PhD in architecture, landscape architecture, and urban planning at Harvard’s Graduate School of Design and holds an MS in urban and regional planning studies from the London School of Economics. He earned his BA in urban studies at Columbia.